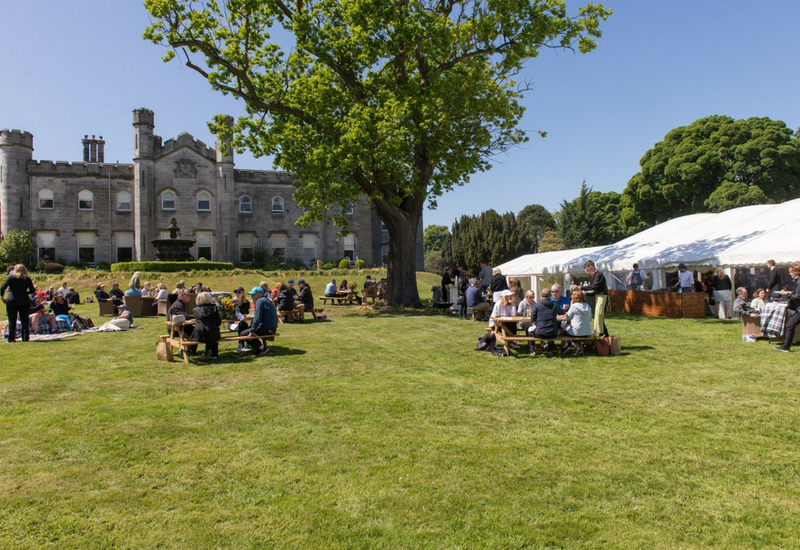 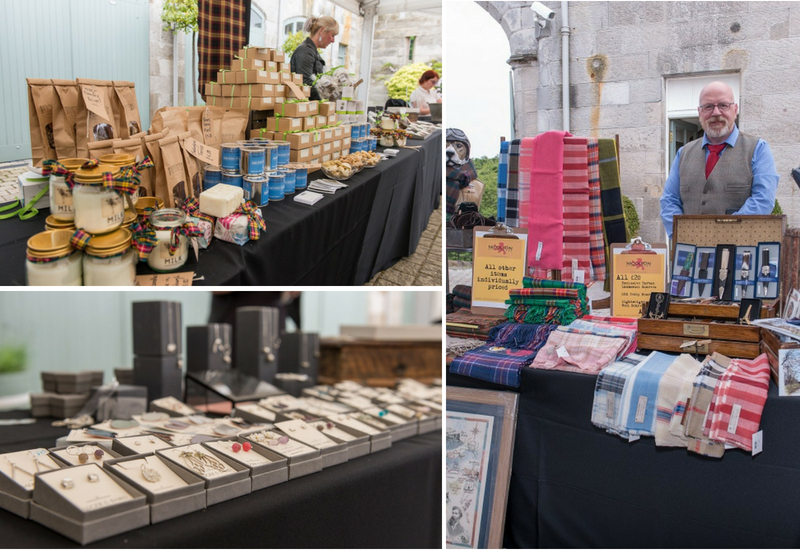 We were delighted to welcome a group of 400 Americans to Dundas Castle for an incentive day this summer. 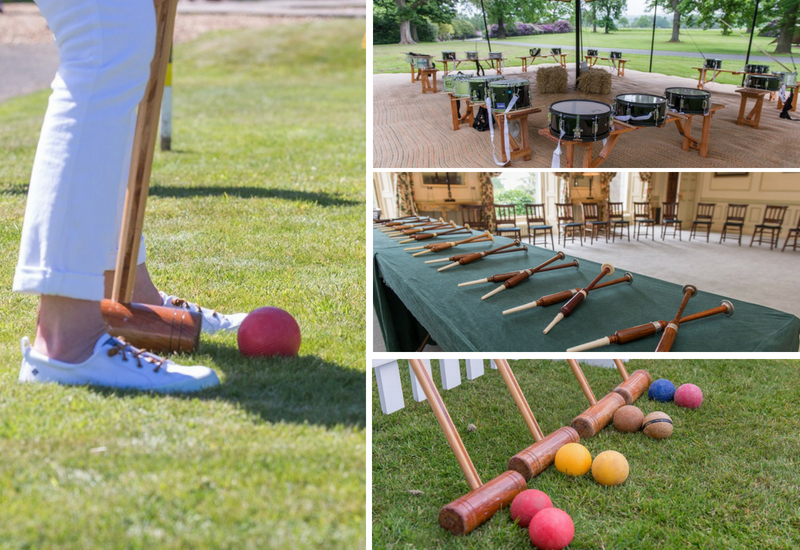 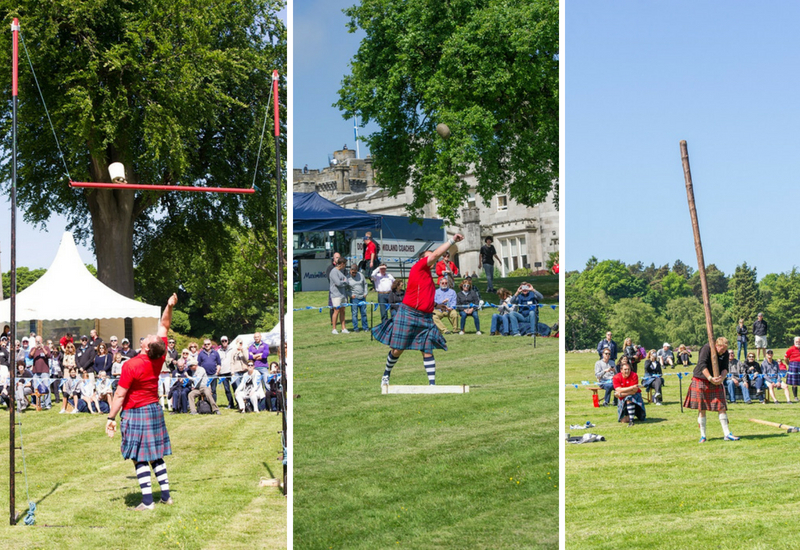 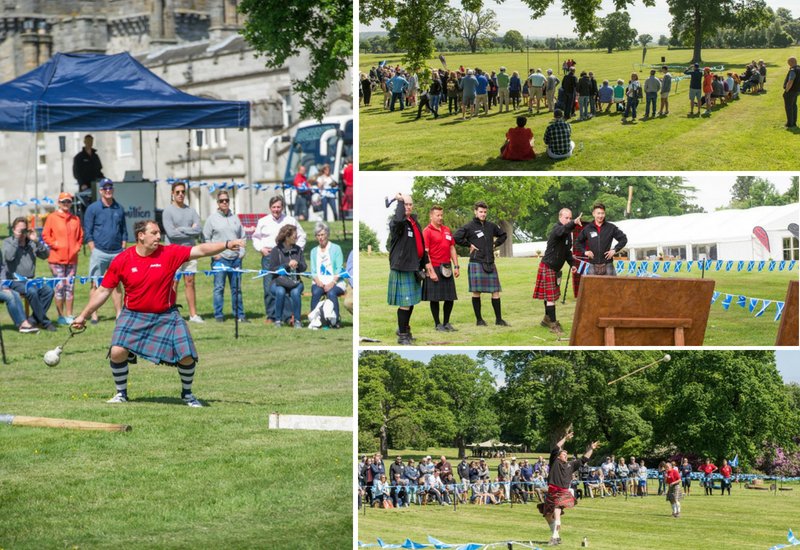 Our guests were treated to a full highland fair day, consisting of traditional Scottish games such as tossing the caber, hammer throw and shot put. 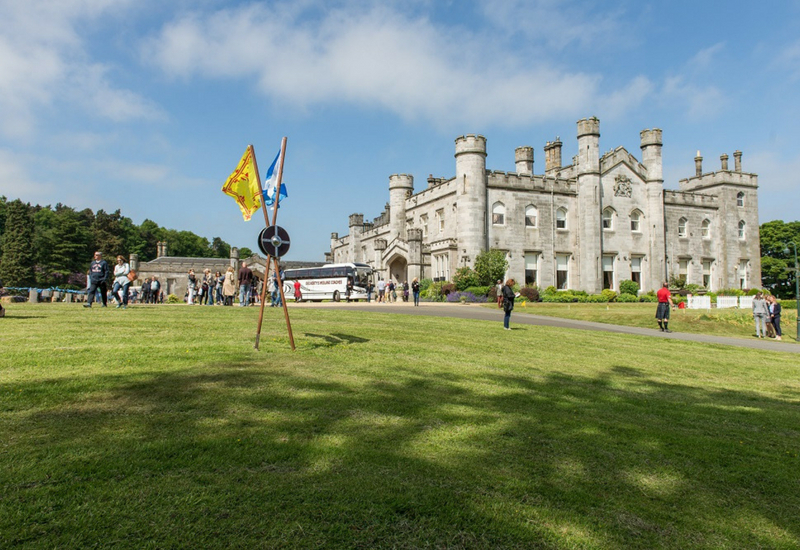 They also enjoyed taking part in some duck herding, highland dancing and pipe and drum workshops. 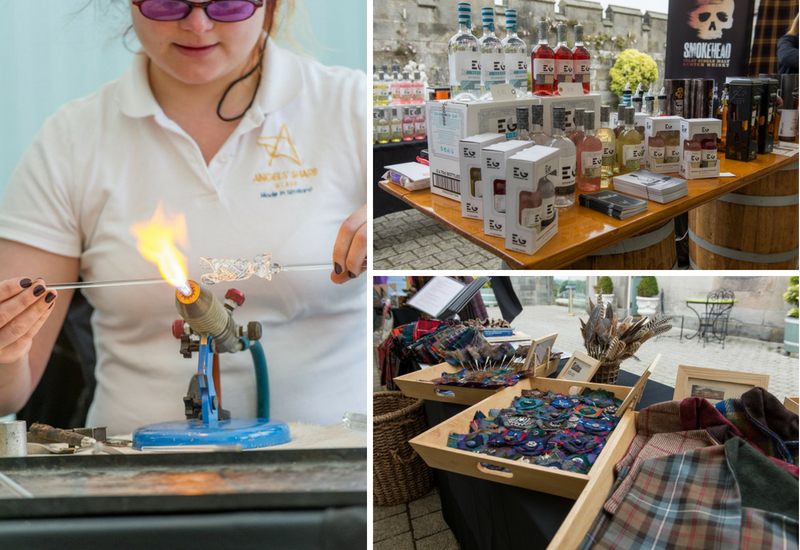 Our courtyard was transformed into a craft area showcasing some gorgeous jewellery, locally brewed beer and Scottish handicrafts. 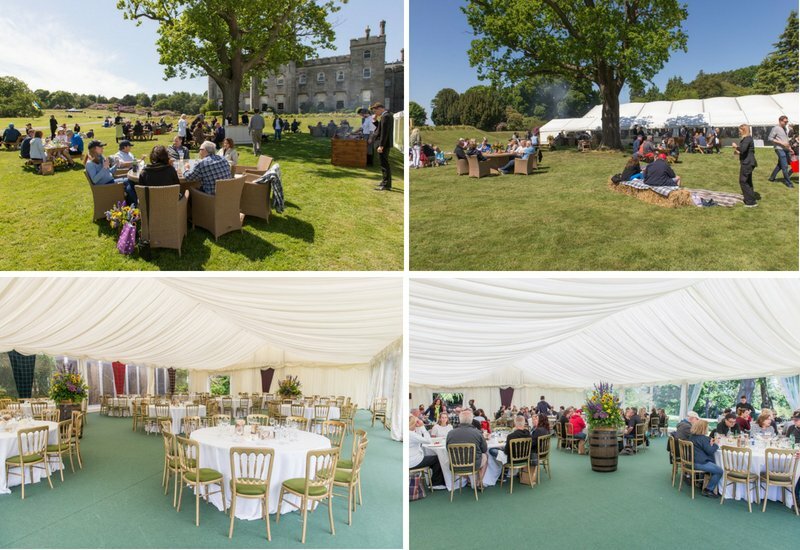 A delicious BBQ was served to the group in our pavilion and front lawn with the Castle as a backdrop. 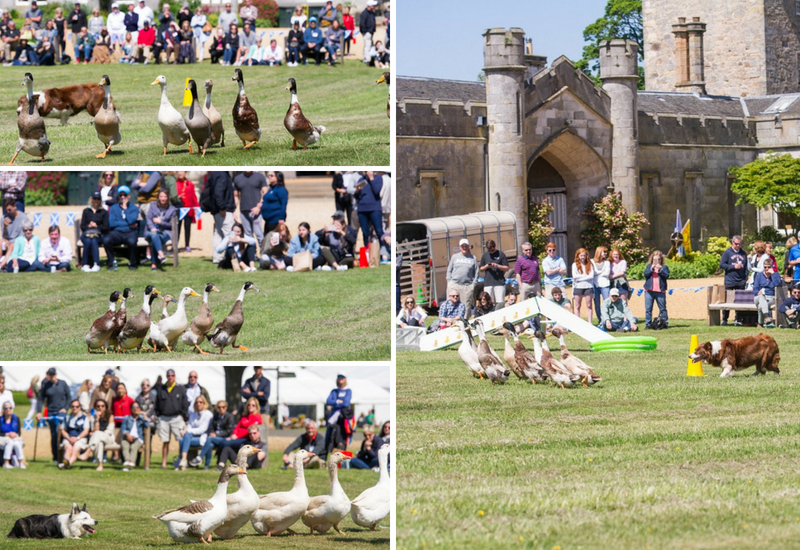 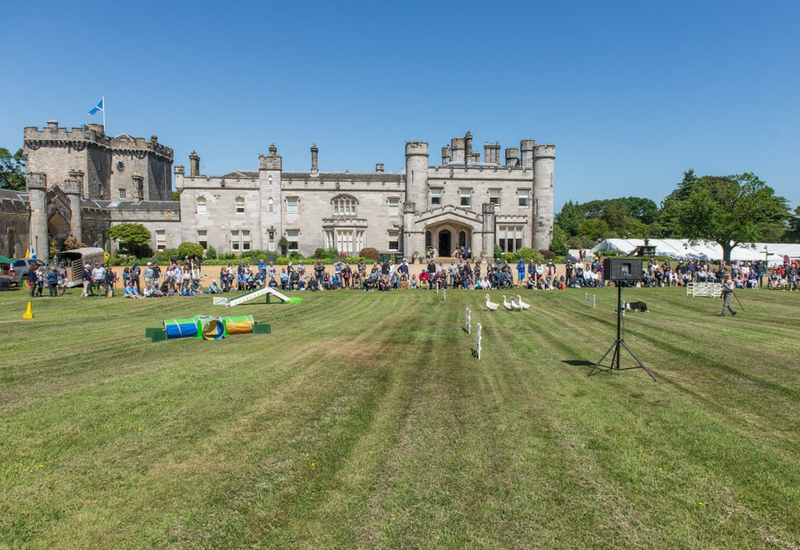 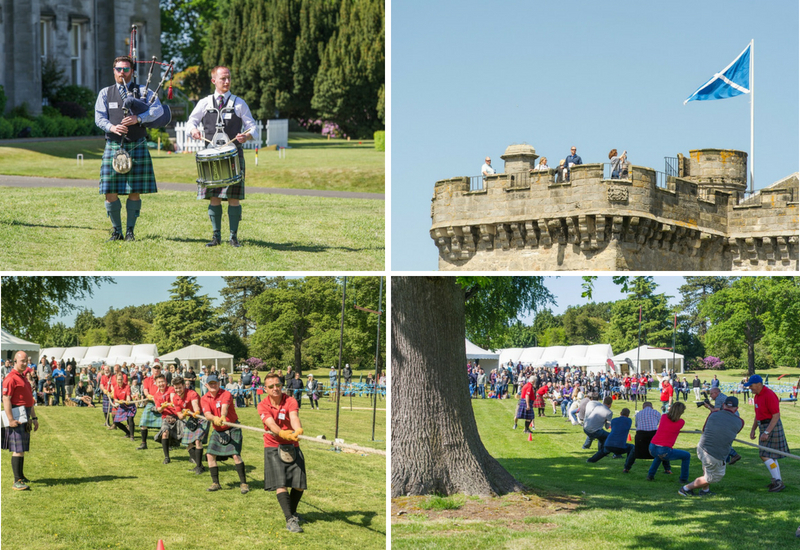 To bring the day to a close, guests were invited to join in with a tug of war in front of the Castle to see who was the champion clan.